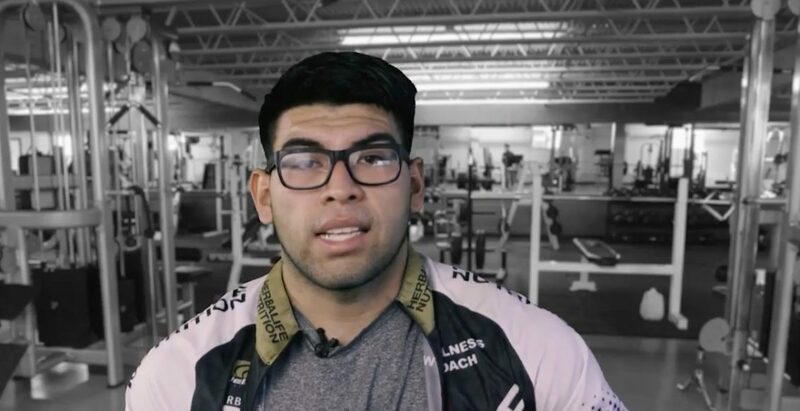 Eric Velasco has a tremendous drive for being competitive, playing sports throughout his life. 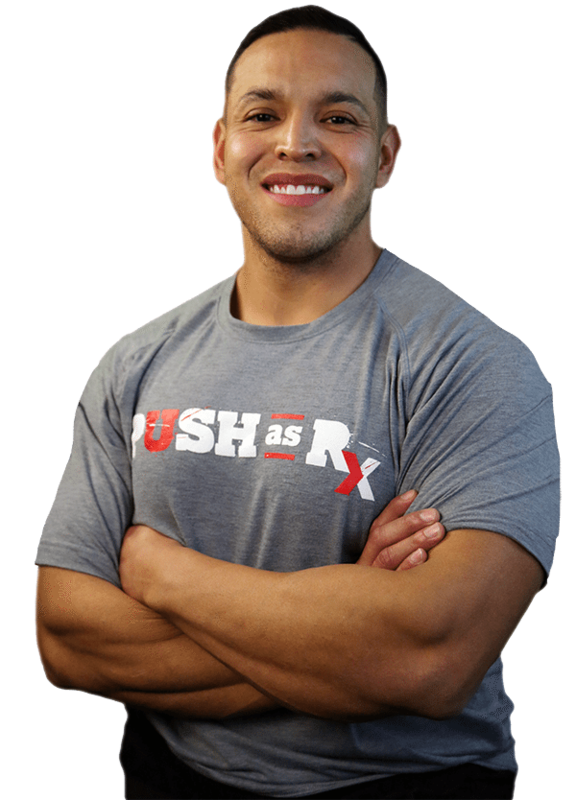 He was then referred to Push-as-Rx ® by a friend and upon entering, he was challenged by the competitive workouts and he quickly fell in love. 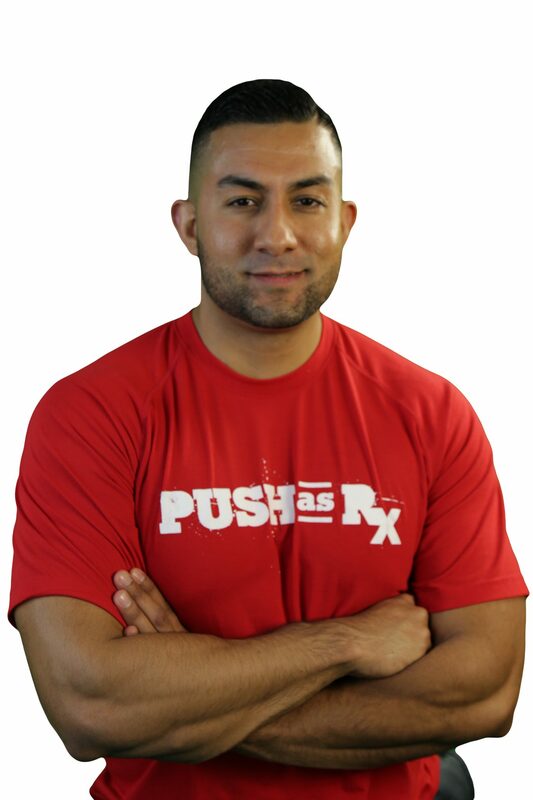 Eric pushed himself to give it his best, improving as his training progressed day by day alongside the help of the trainers and other groups at Push as Rx.